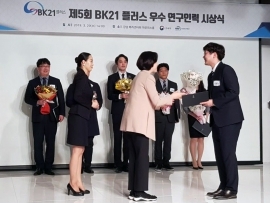 Joohee Park and Young-Woo Park (Advisor: Prof. Tek-Jin Nam) received a Silver Prize from “The 20th HumanTech Paper Award” hosted by Samsung Electronics and sponsored by the Ministry of Science, ICT and Future Planning. 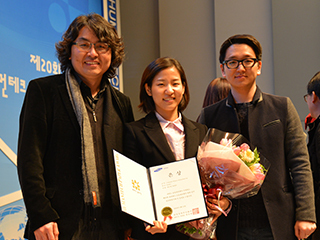 The paper is “Wrigglo: Shape-Changing Peripheral for Emotional Mobile Communication” and conducted as a Joohee Park’s Master Thesis. 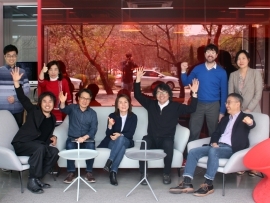 The HumanTech Paper Award is the South Korea’s largest paper award in the science and engineering field, and it is the first time that a paper from the design field awarded the Silver Prize. 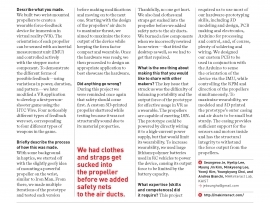 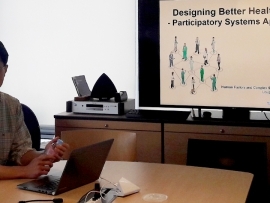 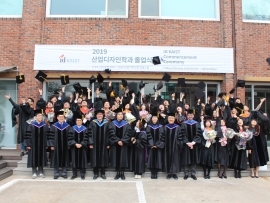 This is the case that shows the capability of Department of Industrial Design at KAIST where produces the best design experts who have engineering knowledge. 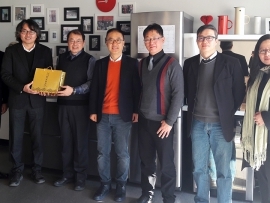 The related paper with this award is presented in the session of paper, demo exhibition and video showcase at CHI 2014 (May, Toronto Canada) which is the best international conference in the field of Human-computer Interaction.